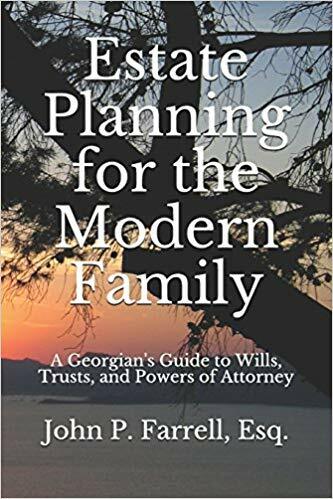 Recently, I had the opportunity to discuss making a Will with Rachel Hartman, a contributor for U.S. News & World Report. She was writing an article about Wills and the difference between using an online service or an estate planner to prepare the documents. She is a great writer and you should check out her blog to review her articles on retirement and aging. I was featured in the article and you can check it out by clicking here. You have been the very best and I know you still are the very best. I recommend you to my family and friends as you did such an excellent job on my Estate Planning. Thank you again and again. I am so proud that the article regarding you was published! John, This is splendid news and underscores both our gratitude to and faith in you; your expertise is always there when we need it. Hearty congratulations! Malcolm and Gene P.S. We are both in reasonably good health.